United Airlines Introduces New Route To Providenciales From Washington D.C.
United Airlines will introduce a nonstop flight on Saturdays from Washington D.C. to Providenciales, starting December 17th, 2016. Originating via the Washington Dulles International Airport (IAD), the seasonal flight is expected to be offered until April 29th, 2017. The Washington Dulles International Airport (IAD) is one of the three major airports in the Baltimore-Washington metropolitan area, serving more than 21 million passengers a year. The new service now totals four United gateways to the Turks and Caicos, providing easy access for potential visitors and adding further convenience with more space, more comfort and more service. Anticipating the new service, the Turks and Caicos Tourist Board recently partnered with United Airlines on a familiarization trip to the destination, “In an effort to ensure maximum exposure for the destination, we invited United to provide us with 20 of their top producing travel agents to experience the Turks and Caicos with hopes that the selected agents would better sell the destination and our many attributes to their clients,” said Pamela Ewing, Regional Marketing Manager. United Airlines also commenced their seasonal nonstop flight from Chicago (ORD) to Providenciales, as of mid November. United Airlines currently offers nonstop flights from Newark (EWR) and Houston (IAH) to Providenciales as well. 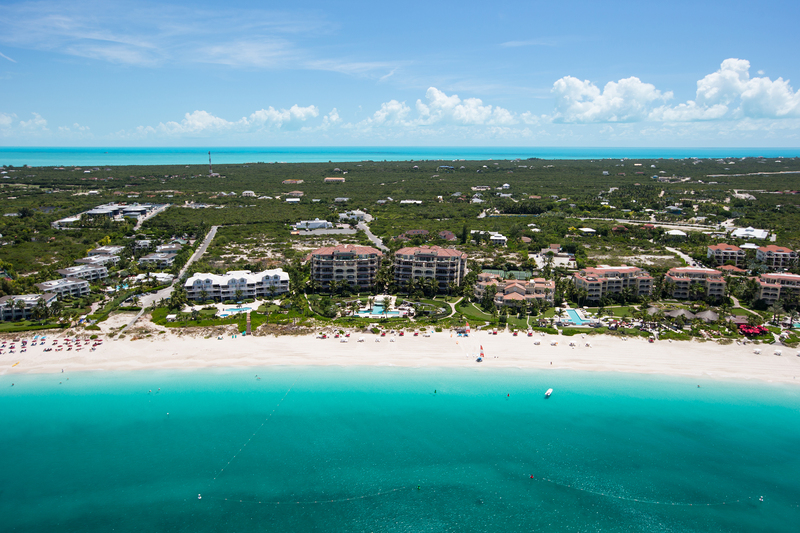 To book a getaway to Turks and Caicos with United Airlines, check flight availability at www.united.com.